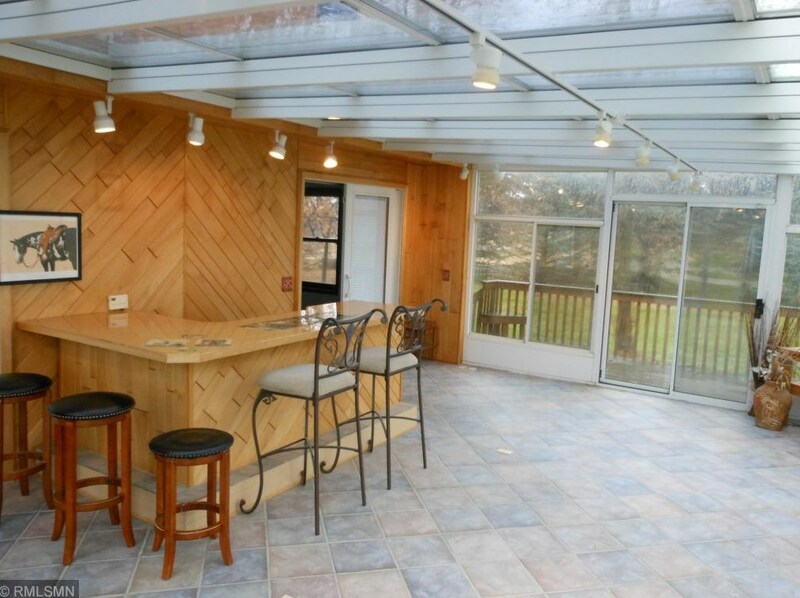 Enjoy one level living with open floor plan and an amazing solarium room for entertaining. 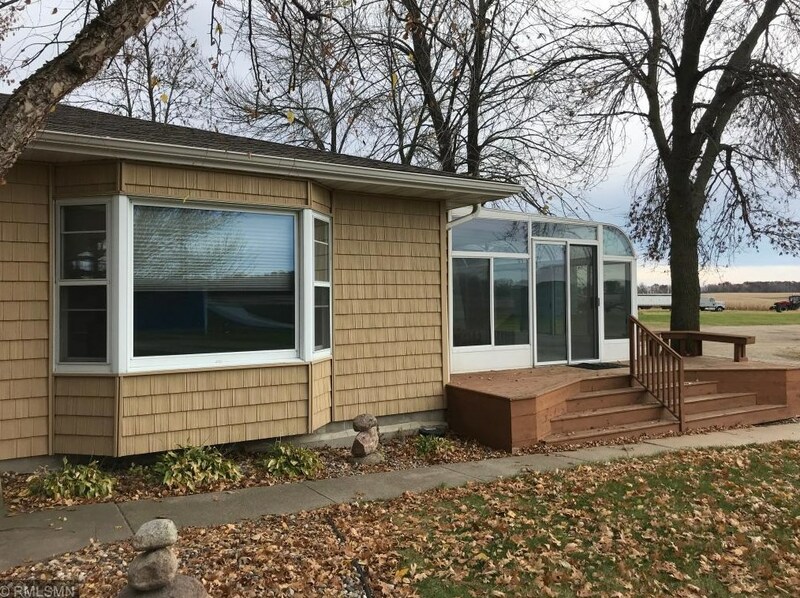 Lower level has an additional private entrance from garage- Steele barn 60x30 with oversized garage door- extra tall ceilings with water and electric and concrete- 9 miles outside of Faribault and optional open enroll Faribault Schools. Above Ground: 2,175 Sq. Ft.
Below Ground: 1,225 Sq. 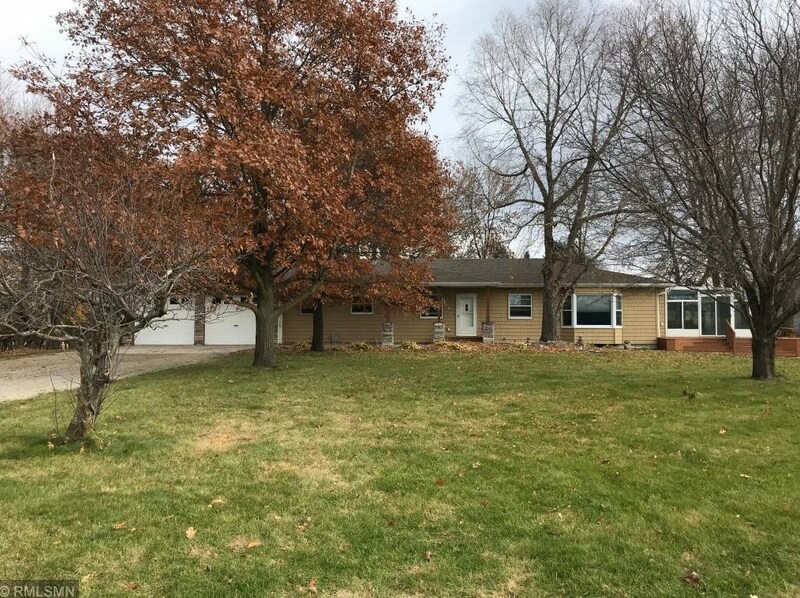 Ft.
9946 Dodd Road, Shieldsville Twp, MN 56052 (MLS# 5208470) is a Single Family property with 3 bedrooms, 2 full bathrooms and 1 partial bathroom. 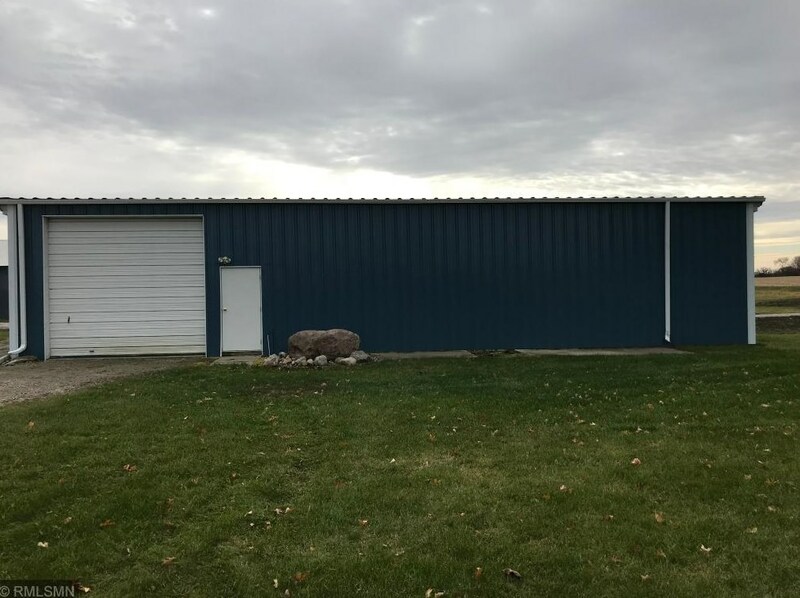 9946 Dodd Road is currently listed for rent at $1,850 and was received on April 02, 2019. 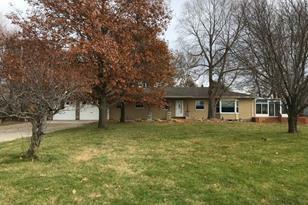 Want to learn more about 9946 Dodd Road? 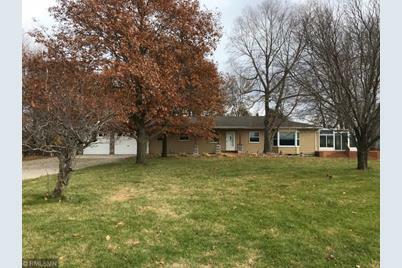 Do you have questions about finding other real estate for sale or rent in Shieldsville Twp? 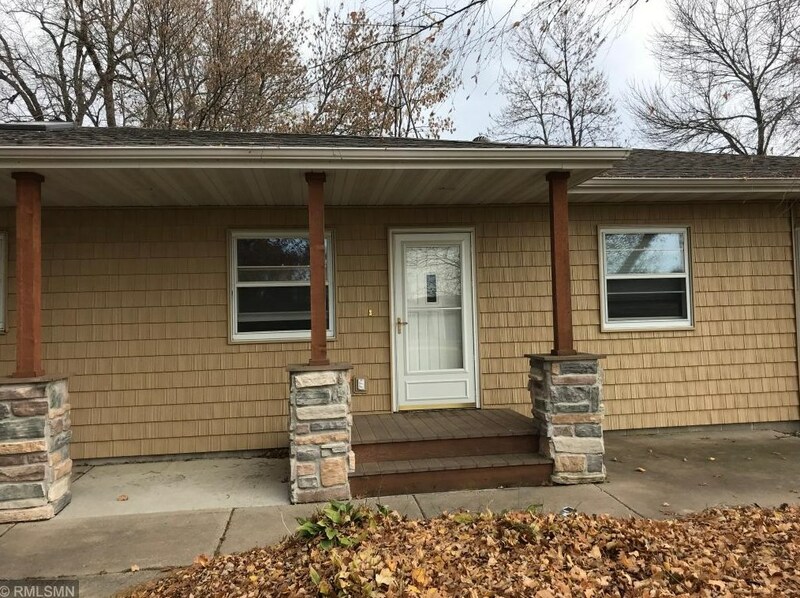 You can browse all Shieldsville Twp rentals or contact a Coldwell Banker agent to request more information.